"Hello, my name is Peggy." 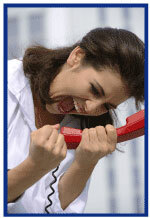 If you've seen this series of commercials you know this sums up the worst fears of calling a help desk. Poor customer service, even just once, can permanently destroy the relationship between customer and any business. With social media the relaying of a bad experience can reach millions very quickly. Even worse is that if the problem is then quickly resolved in a professional and courteous manner that part doesn't spread nearly as far and wide. Travelers Select Accounts Service teams know customer service and a 98% Agency Satisfaction Rating proves it. You or your insured can call knowing you will be answered by someone with extensive training and the technology to quickly resolve pretty much any request. These representatives are personally responsible for every client or agent contact they get. Knowing the sometimes frenzied world of a business owner needs flexibility the Service Center is open the extended business hours of 8:00 a.m.to 8:00 p.m. EDT. 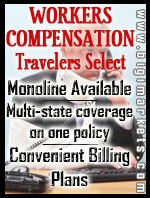 The insured can also request services online 24/7 at travelers.com/servicecenter/. The comfort of knowing service is in such highly capable hands allows you to spend more time growing your business instead of just maintaining it. 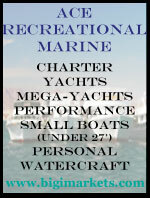 The Travelers Select products are available on Big "I" Markets. Check out the individual products for state availability. And always remember, "Supervisor is gene-yus." Need to upgrade your office equipment? 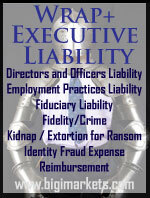 InsurBanc's leasing services can help. 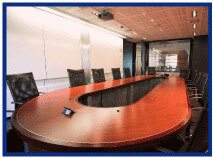 Insurbanc leasing services have specifically been designed for insurance agencies. These programs offer the benefits of flexible payment options, while providing the equipment your agency needs. You choose the option that fits best with your agency while maximizing cash flow. Lease terms are 24, 36, 48 or 60 months with a minimum transaction of $5,000. 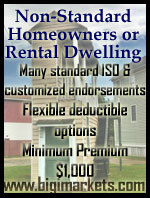 No down payments or advance payments are required. Monthly payments can be customized to meet your special business needs. *Soft costs are limited to 20% of the total amount financed. Visit www.insurbanc.com to learn more. The air is full of many things besides clouds. Small particles of a multitude of different matter float and drift along having impact on the climate and weather. As water evaporates around the world it brings with it whatever is around or it passes through. Volcanic eruptions can send millions of tons of ash and toxic material miles upward. In 1815 Mount Tamboro in Indonesia erupted; the effects lasted over a year and were global. In 1816 it snowed…in New England…in June. These particles need to be measured, monitored and studied. A Colorado technology company makes and services the machines to do that, but since their field was global as they grew over the past 25 plus years they also needed to go global. Expanding internationally comes with a new set of risks and that is where Darla Menger and her 21 years at Haddock Insurance Agency come into the picture. Darla has used Big "I" Markets in the past and was aware of the International Advantage product from ACE, so she went right to work. The process was "pretty easy" and went pretty quickly; she liked that. The service level was "pretty good, much faster than surplus lines" and the underwriter was quick to respond which is always nice. Many companies mistakenly assume that their comprehensive domestic insurance coverage can handle worldwide exposures. If lawsuits are brought within U.S. borders, they may be correct. But what happens when legal action is initiated from outside the U.S., or losses that are covered on U.S. soil are excluded by the insurance policies of another country? The compulsory insurance requirements of other countries may not be as encompassing as those required in the U.S. The need for comprehensive insurance coverage to reduce the risks associated with conducting business outside the U.S. borders is clear. Yet many companies and not-for-profit organizations leave themselves open to significant risk. Who assumes the risk in the event of bodily injury, illness or death of employees traveling or living outside the U.S.? Do domestic coverage's extend to providing emergency medical evacuation, or borders? International Advantage is designed for U.S.-based companies, non-profit organizations and educational institutions that have employees or volunteer workers who travel, work or sell products overseas. These are just a few of the questions that companies need to consider when developing a presence in other countries. For more information, or to request a quote, log in to www.bigimarkets.com and select International Advantage from the Commercial Lines product menu. Recently much press coverage has been devoted to a recent change to the Dow Jones Industrial Average. On March 18, AT&T will be replaced by Apple. The index was created by Wall Street Journal editor and Dow Jones & Company co-founder Charles Dow in May of 1896. 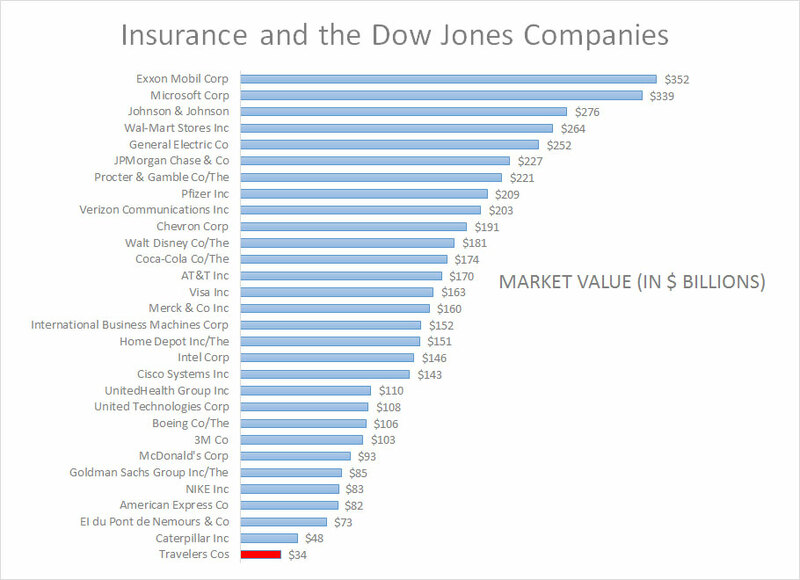 As students of insurance, you should take notice that insurance is represented in the Dow via The Travelers Insurance Company. 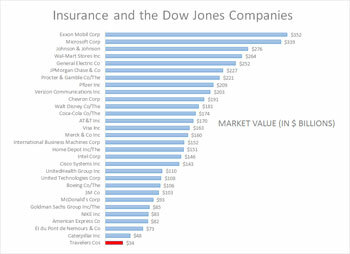 Some might argue that insurance is not exactly "industrial" but the average aims to "track U.S. economic strength [via] companies considered to be the backbone of the U.S. economy," that is, according to Investopedia. As you can see below in terms of market capitalization (share price times shares outstanding) Travelers is the smallest of the 30 companies but I would argue an insurer's representation is vital. Without insurance, economic activity quickly stalls. Congrats to our agent in Maryland on a commercial RV sale of $5,134 in premium!